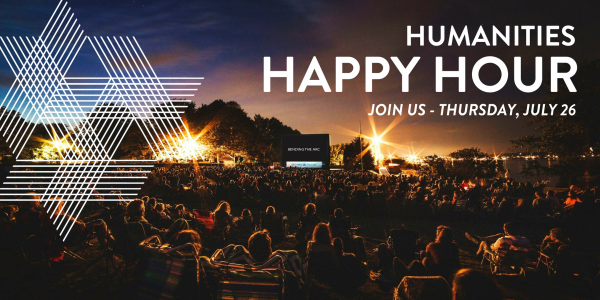 Join the Rhode Island Council for the Humanities as we partner with newportFILM for their wonderful newportFILM OUTDOORS series. Bring your own picnic, blanket and/or chairs and enjoy a night under the stars watching Two Trains Runnin’ – a documentary about the search for two forgotten blues singers set in Mississippi during the height of the Civil Rights Movement. The Humanities Council will save a picnic area for up to 50 people – look for the RICH banner! Bring your own picnic (BYOB) or enjoy a host of delicious options available from food trucks. Click here for more details. This event is free and open to the public, but registration is required. Registration is limited. Please RSVP today! newportFILM OUTDOORS enlivens the cultural community through its film events on the lawns of various institutions across Aquidneck Island. Each screening ends in a moderated post-film q&a session to bring to life the humanities themes present in the film, while providing insight and a behind-the-scenes look at a film’s production. The 2018 weekly OUTDOORS series welcomes between 750-1,300 guests and is supported by a $12,000 major grant from the Rhode Island Council for the Humanities.